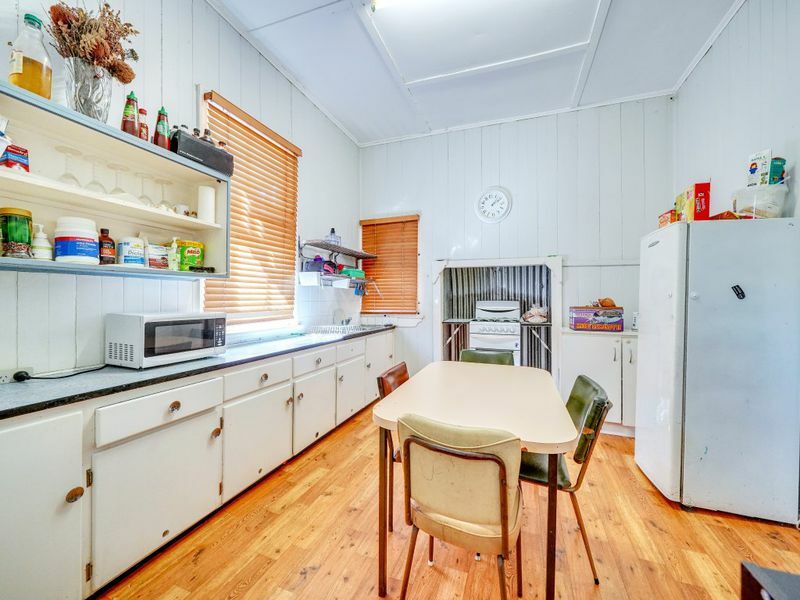 If you have been looking for the ideal investment or awesome first home with plenty of space, then the search maybe over. 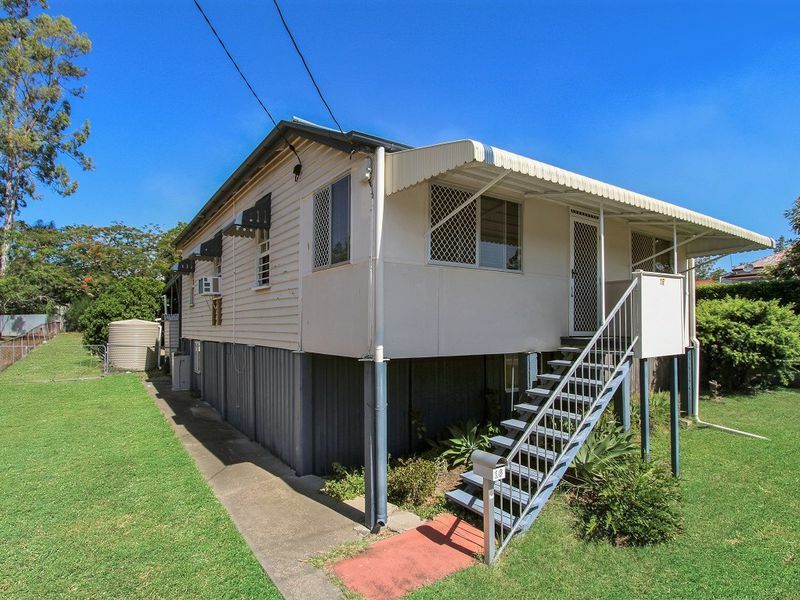 The 1,012 m2 block is gently sloping with the 3 bedroom Queenslander offering ample rear yard access down either side, so it is only limited by your imagination. 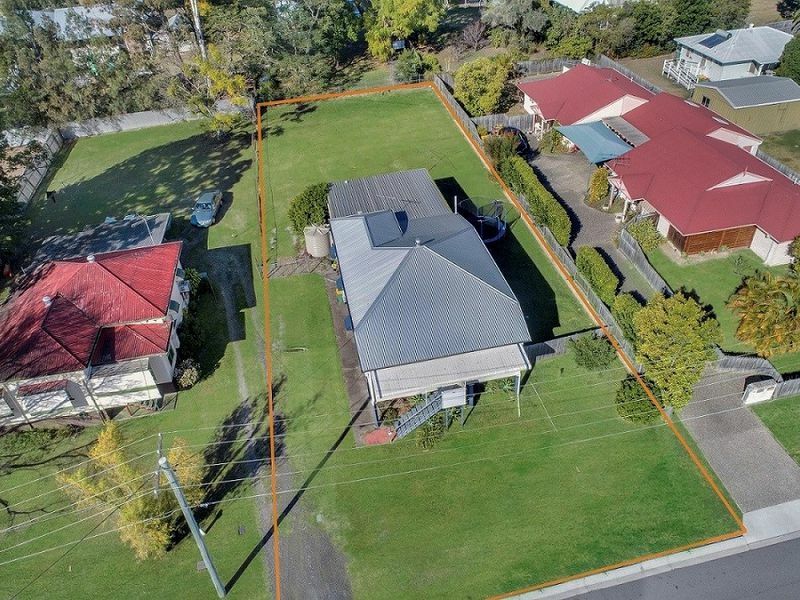 Subdivide and profit (STCA) - this would be a relatively straight forward development to add a second dwelling or perhaps a duplex. 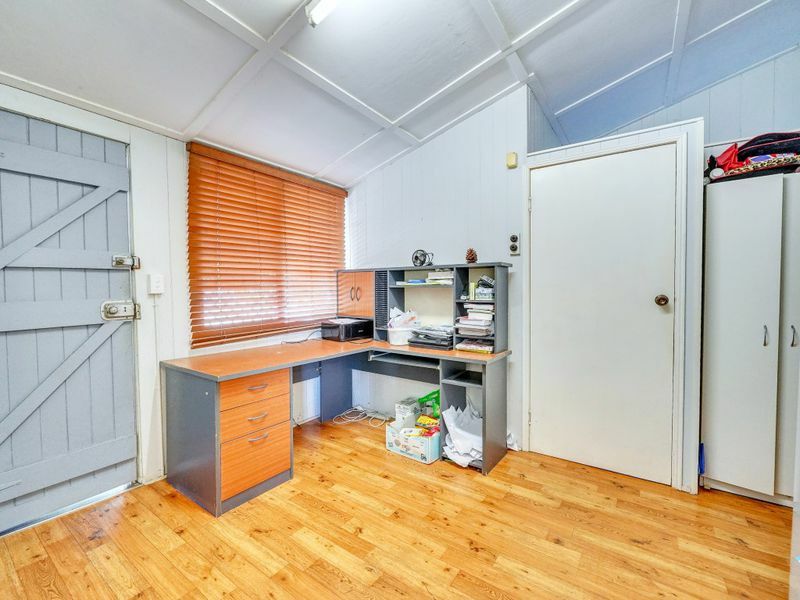 For the home owner that does not want to live in their neighbour’s pocket and looking to build a shed, pool or even a granny flat for the in laws. 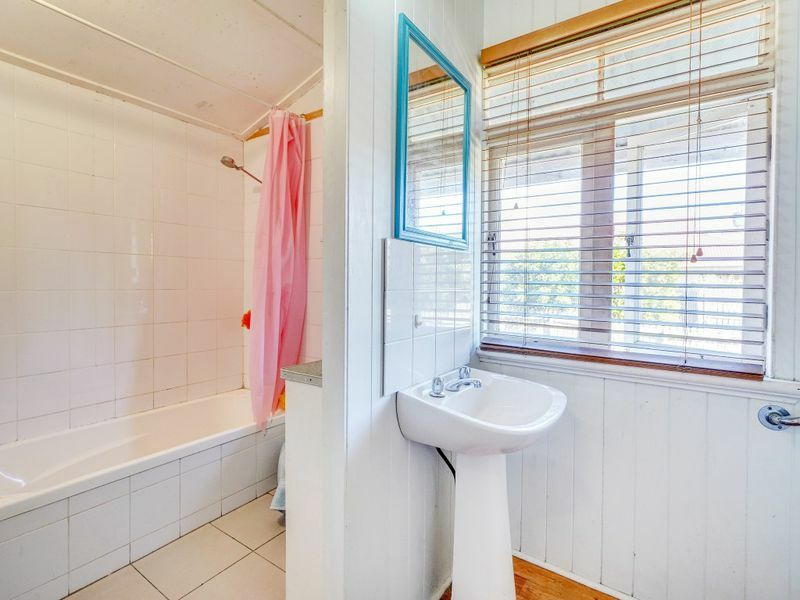 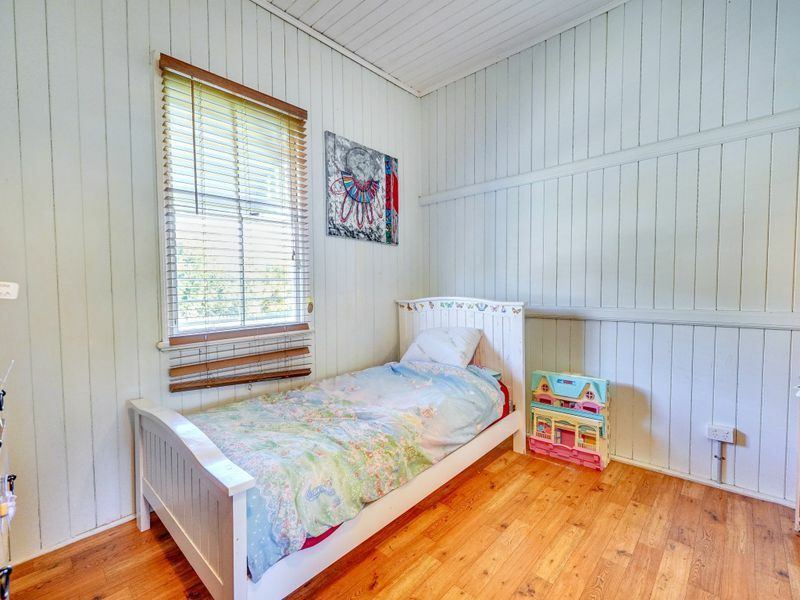 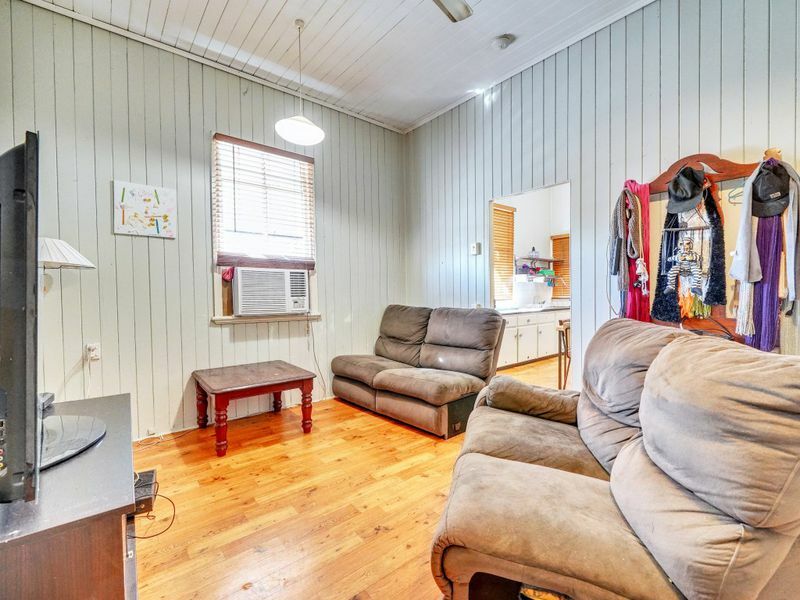 The location is also a bonus, just minutes to Ipswich Girls Grammar School, Primary schools, Booval Fair Shopping Centre, Ipswich CBD, parks, sports club and the trendy PA Hotel as well as a short stroll to East Ipswich Train Station. 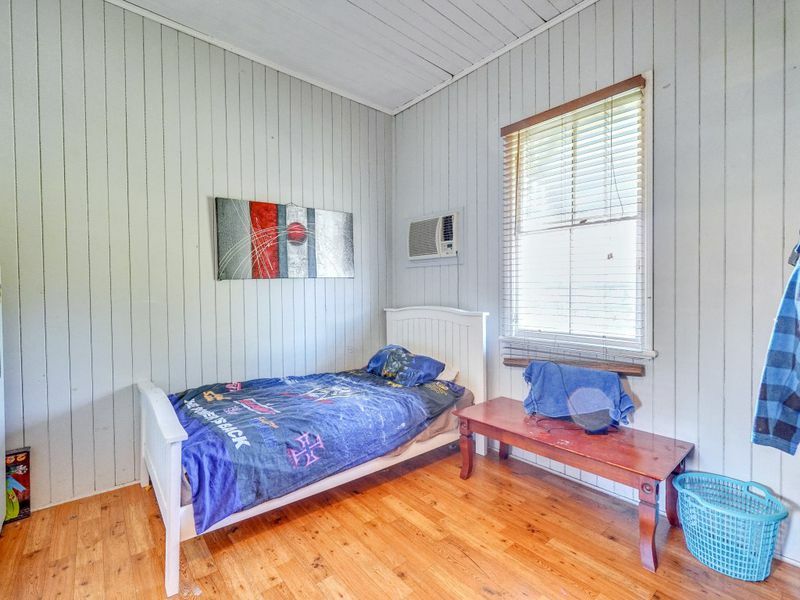 The house itself offers three bedrooms, large sunroom (enclosed front veranda), eat in style kitchen, spacious lounge room and main bathroom with separate toilet. 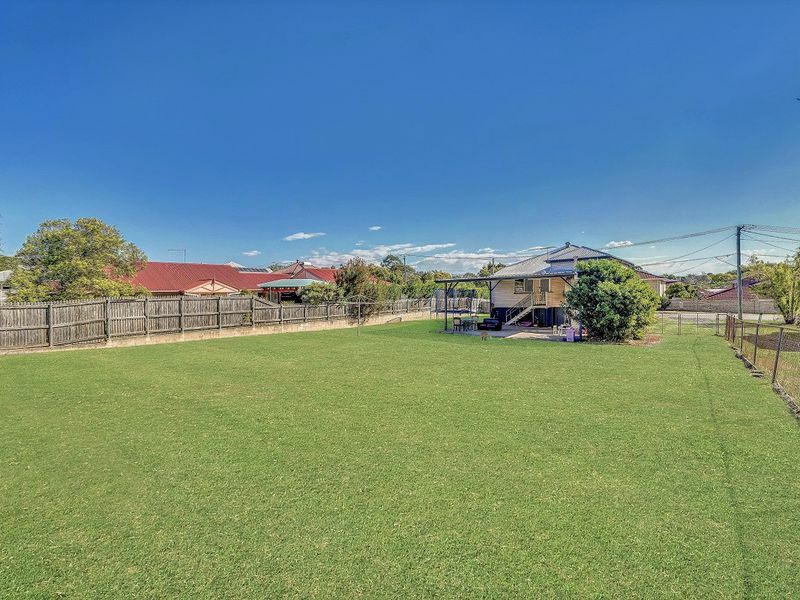 At the rear of the house is a large covered outdoor entertainment area that can double as car accommodation. 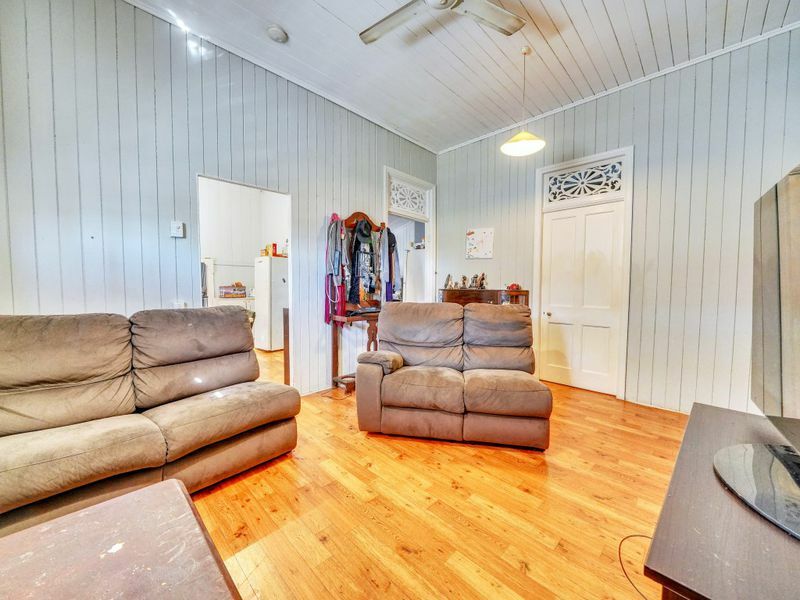 The home sits solid on concrete and steel stumps, roof has been replaced in recent years, hardwood construction with high ceilings and wide pine floorboards under the Lino flooring throughout as well as many original features including VJ walls and fret work. 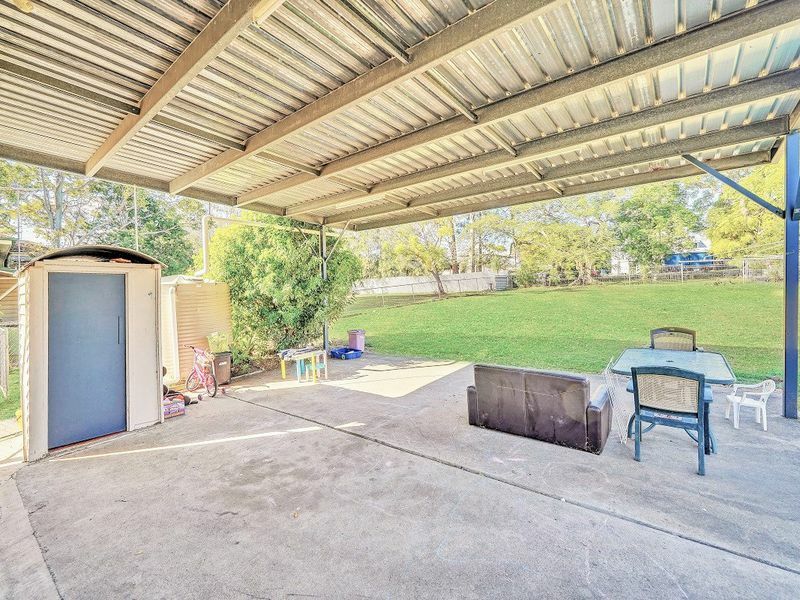 Under the house is fully concreted and lockable - ample space for additional storage, workshop or turn it into your man cave. 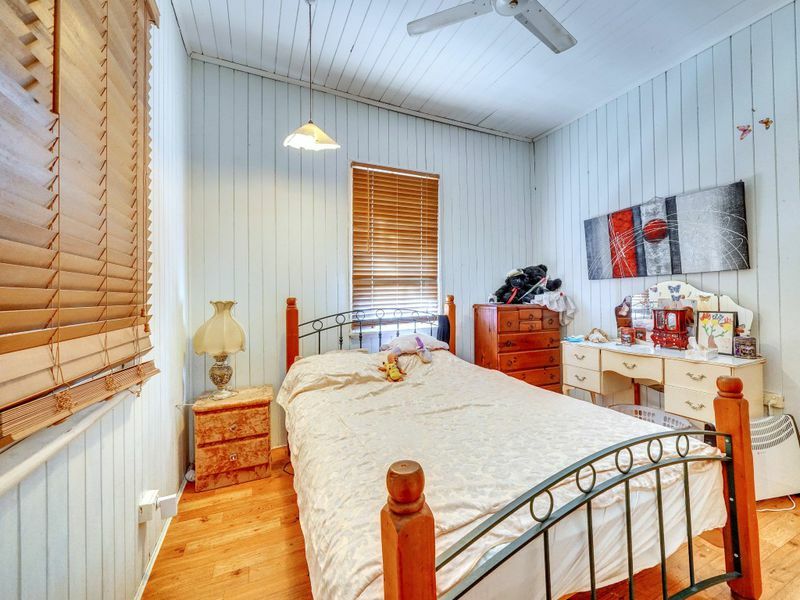 Inspections are a must, call Troy to arrange your private inspection on 0457 292 056.